All Pike Pro traces are hand-made in the UK using only the finest components and are the only traces to have the Pike Anglers Club of Great Britain seal of approval. 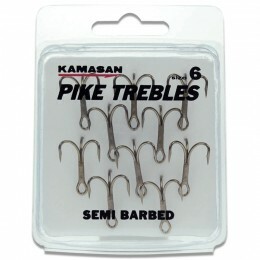 Featuring an extra-strong semi-barbless hook, and are made from hand-crimped 45lb seven-strand Pike Pro Trace Wire. 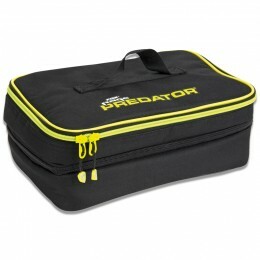 All hooks and swivels feature rig sleeves which create a neat finish to the rig reducing tangles. 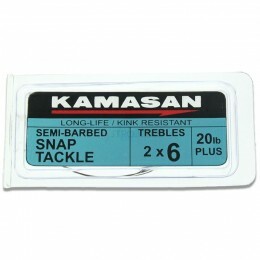 Supplied with a bait flag that not only help hold the bait securely, but add additional attraction to the bait. 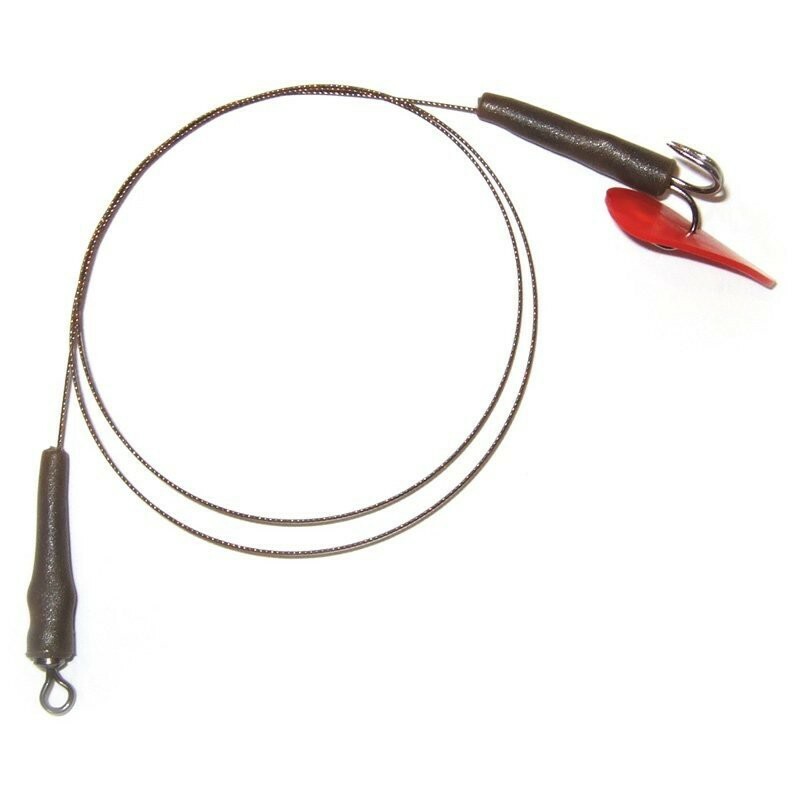 Can be used in combination with our Rotary Uptraces when fishing float paternoster rigs. Size 8 hooks - Baits from 4" to 6" such as small Smelt, Sprats, small Trout and Zander packs. Size 6 hooks - Baits from 6" to 8" such as medium and large Smelt, Sardines, mini Herring, Pollan, medium Trout, Eel section, Sandeel, coarse fish. 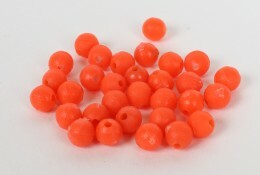 Size 4 hooks - Baits of 8" plus such as Joey Mackeral, Jacks, half Bluey, maxi Trout, maxi coarse fish and Eel chunks. swift & excellent service, recomended !